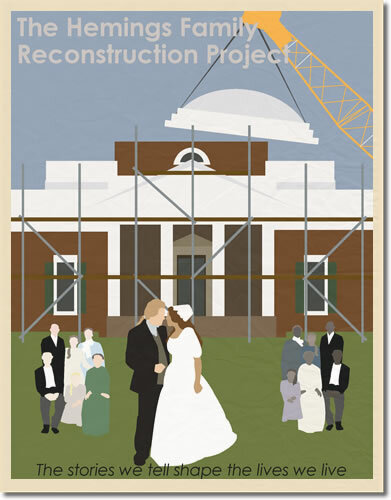 "The Hemings are as much a part of Monticello as the Jeffersons," writes Tina Andrews, anticipating Annette Gordon-Reed's exhaustive award-winning archaeology of this "American Family," which promises to extend eventually far beyond the Little Mountain. "At last, Jefferson is a man with a body as well as a mind," notes a superbly written encomium on Gordon-Reed's 2008 recovery work, "and Hemings is a woman with a mind as well as a body." Feels like a happy ending. Though the vociferous deniers are still auditioning Randolph Jefferson, fresh from the tomb and total obscurity, to play Sally's phantom lover, the curtain has come down on "the longest-running miniseries in American history." Or has it?